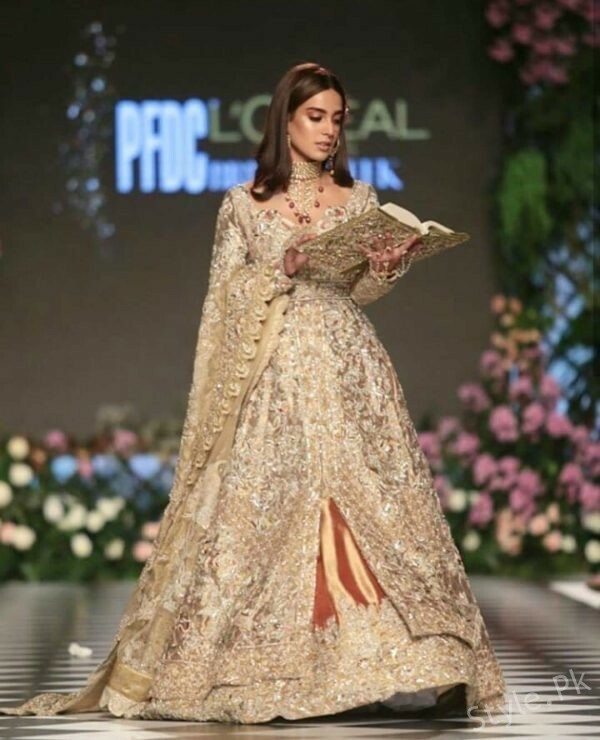 Iqra Aziz is an emerging Pakistani actress, model and host. 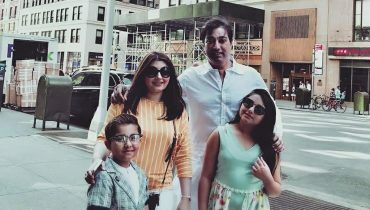 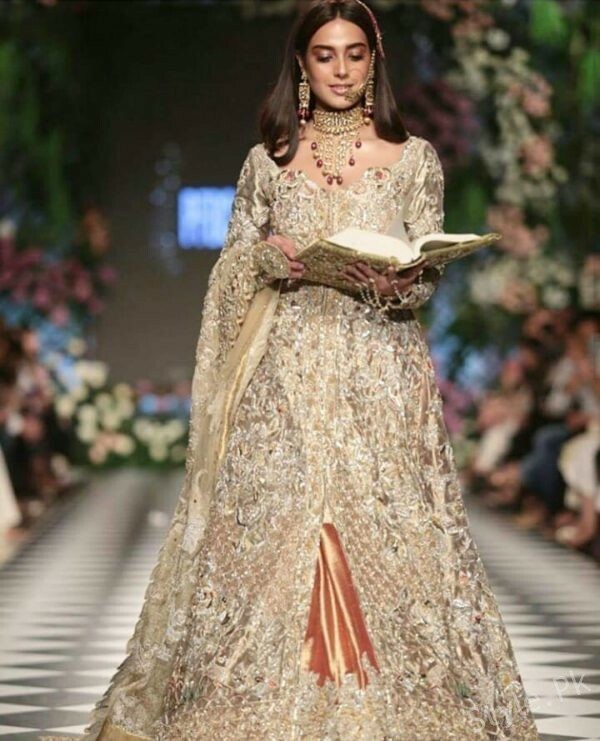 She entered showbiz back in 2014 and worked in hit drama on HUM TV Muqaddas as a leading actress. 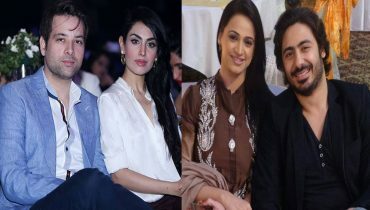 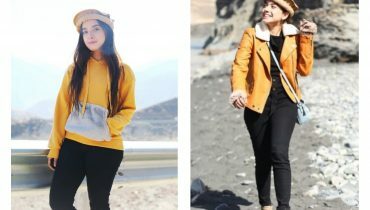 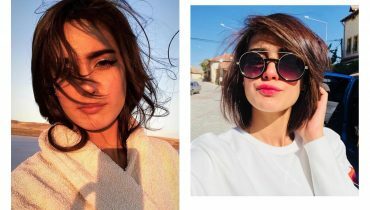 After that Iqra Aziz has worked in many Pakistani dramas and has gained a lot of popularity, The list of Iqra Aziz dramas include Khamoshi, Laaj, Tabeer, Choti Si Zindagi, Deewana, Natak, Suno Chanda, Qurban, Ghairat etc. 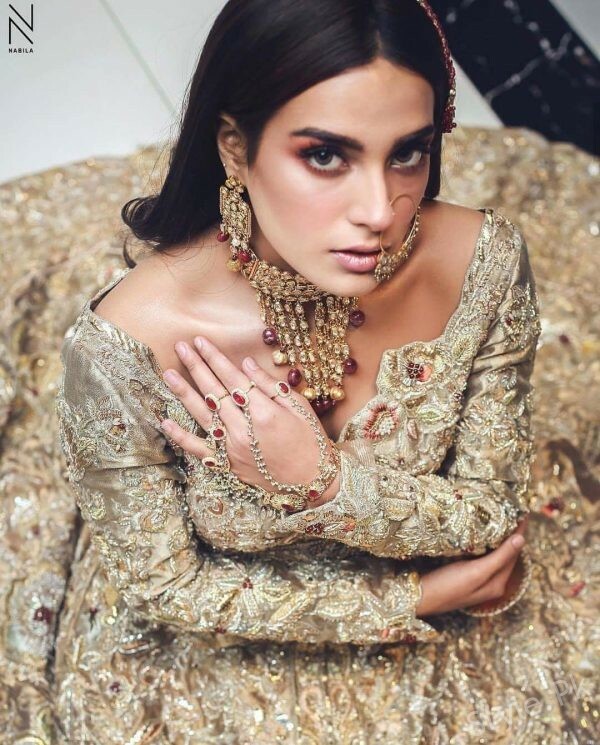 She is known as the “queen of expressions” among her admirers and fans, the beautiful Iqra Aziz has not only taken our breath away with her looks and attractive personality but has also marked her place in the industry with her faultless acting skills and talent. 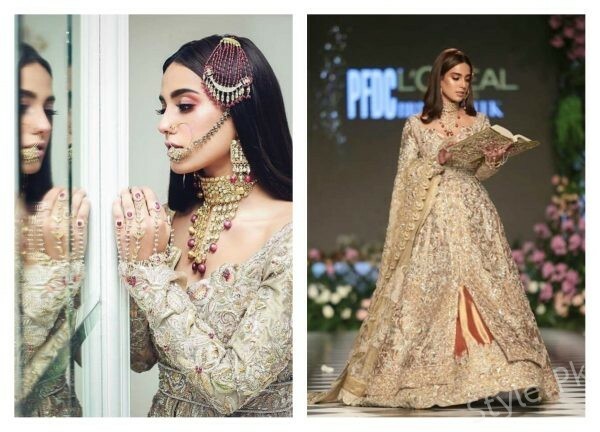 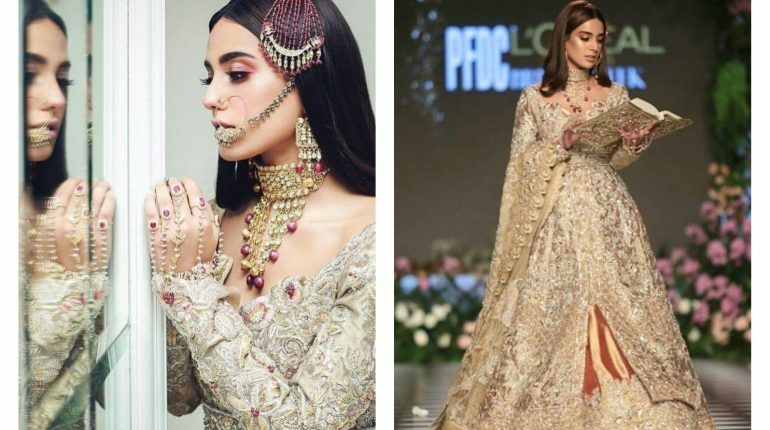 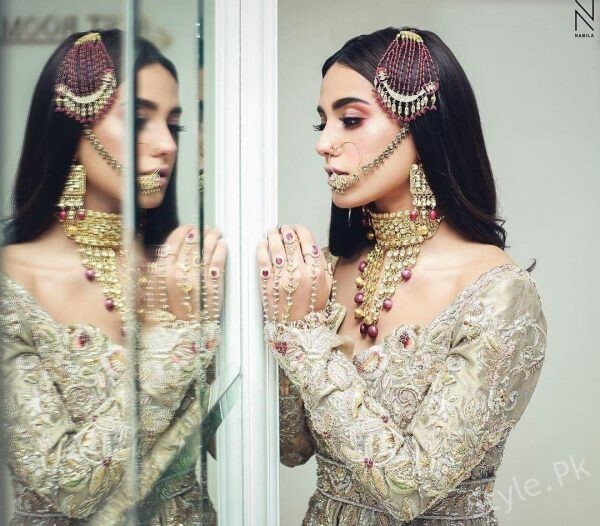 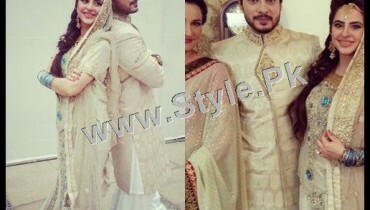 See stunning pictures of Iqra Aziz walked the ramp at Bridal Week 2018! 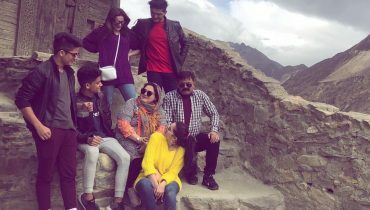 Also See: Momina Mustehsan celebrating her birthday!